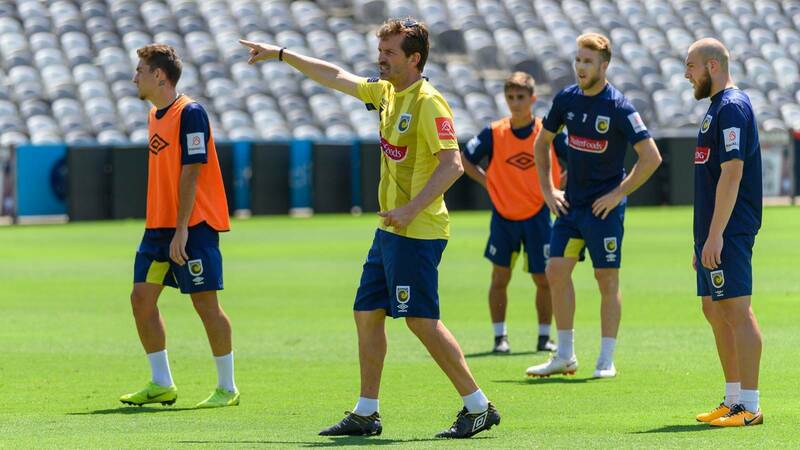 Pic Special: Should Mariners play Mulvey? 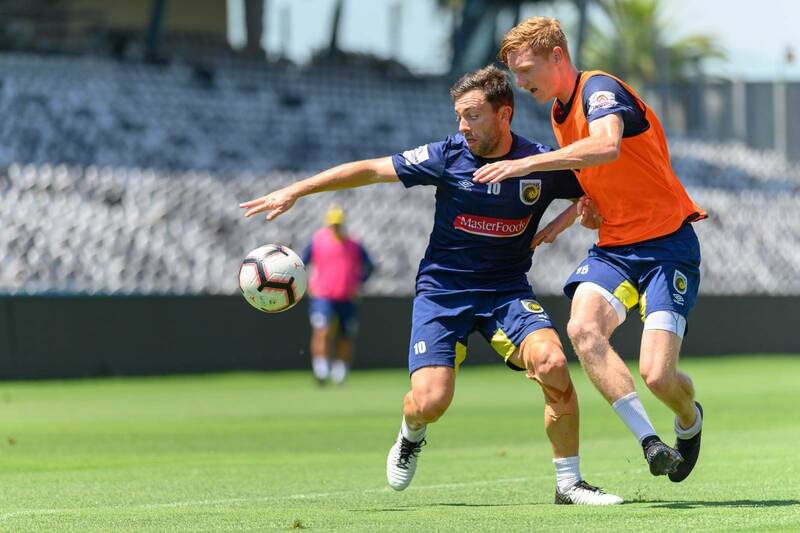 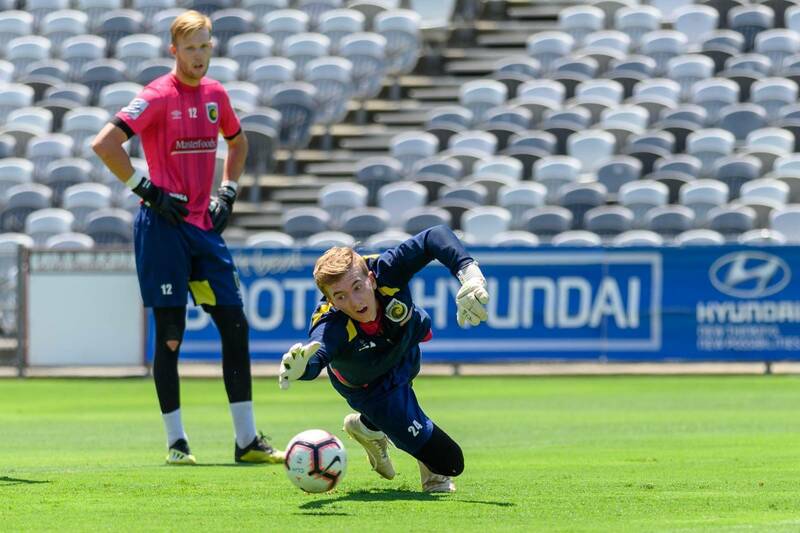 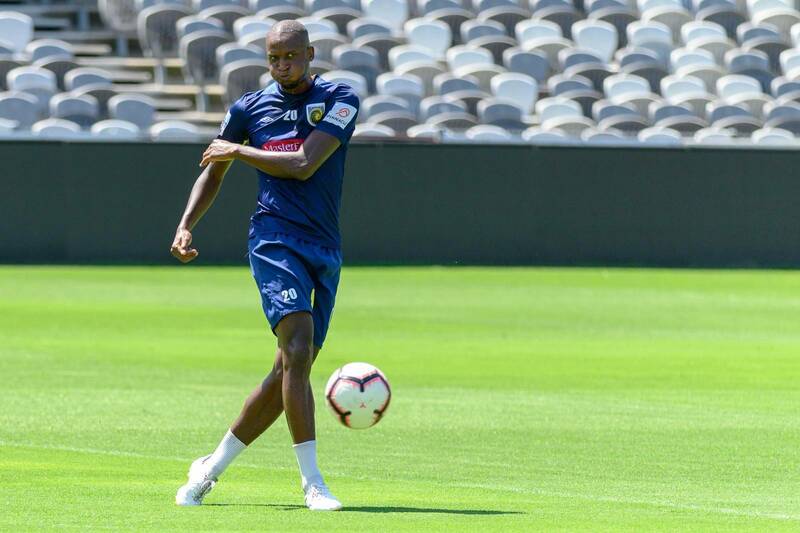 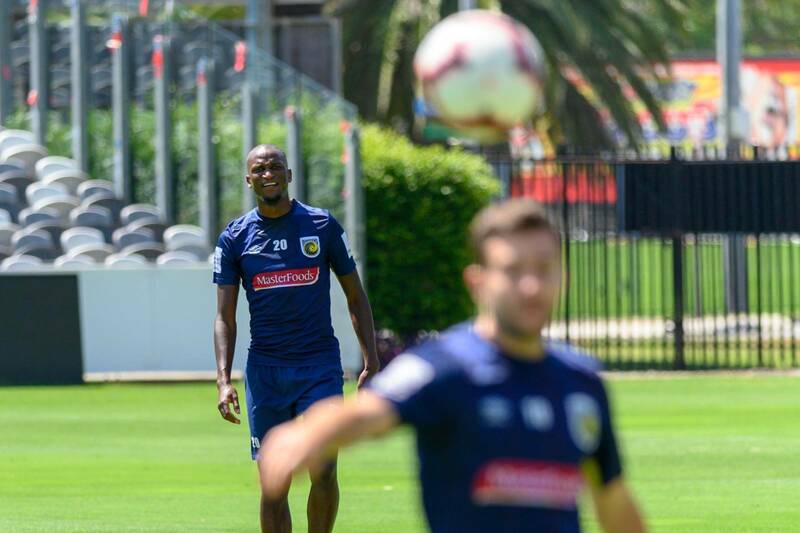 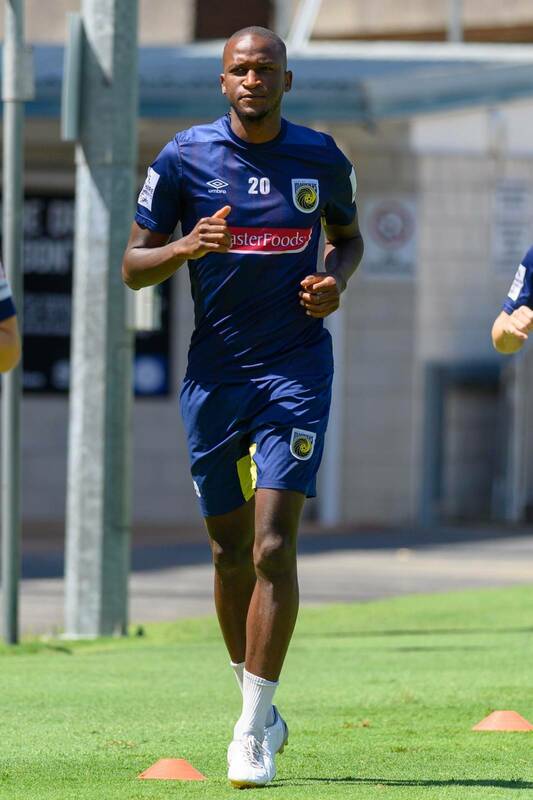 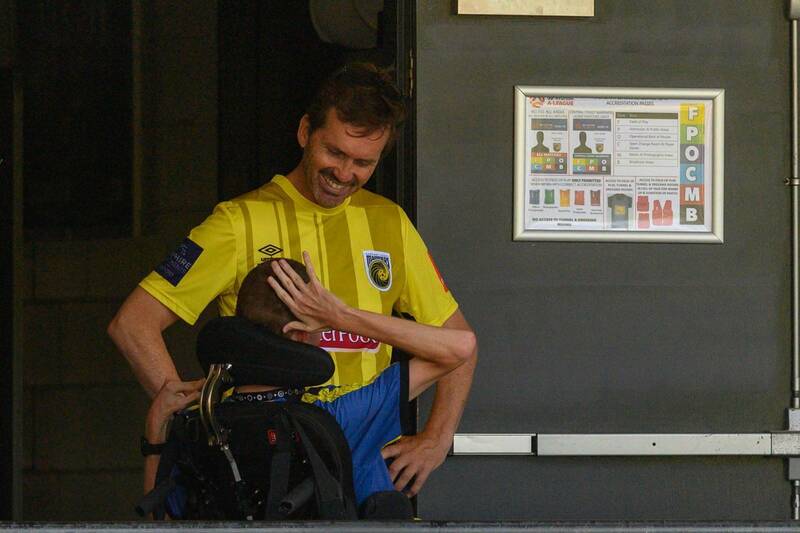 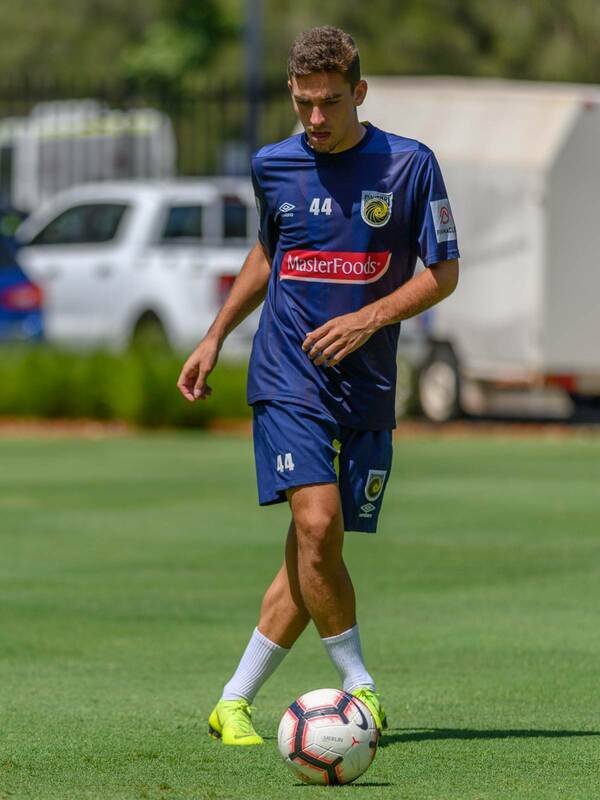 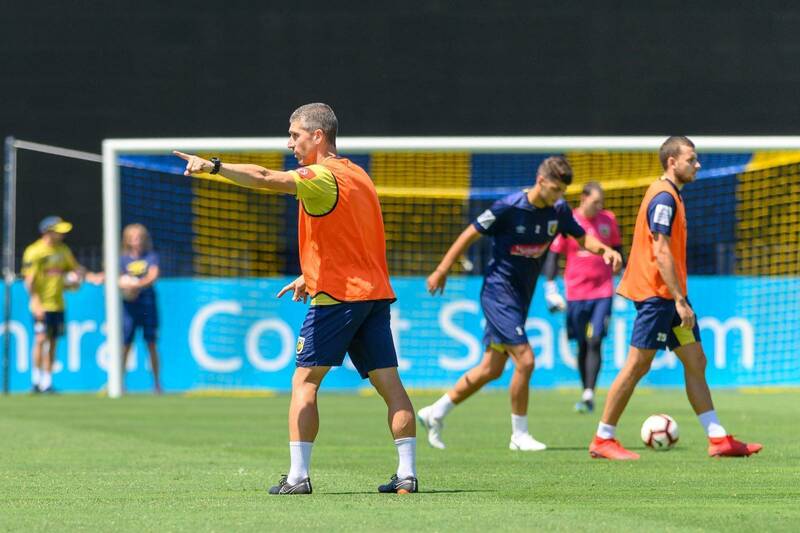 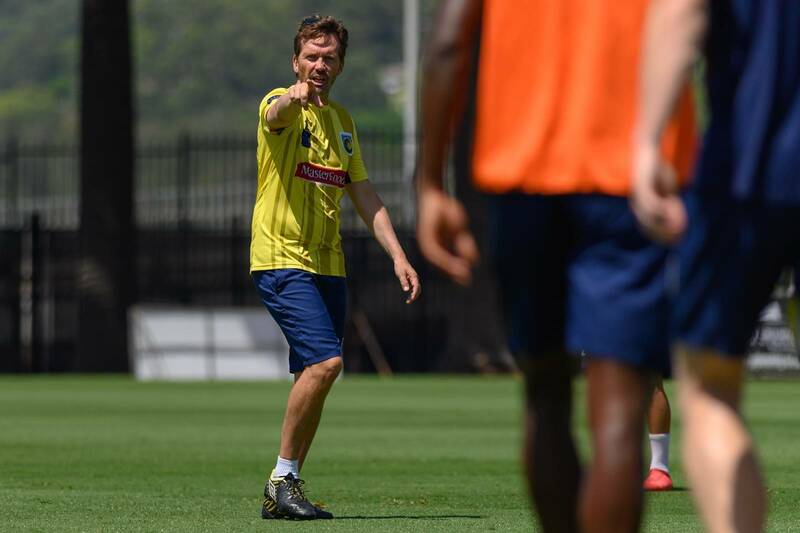 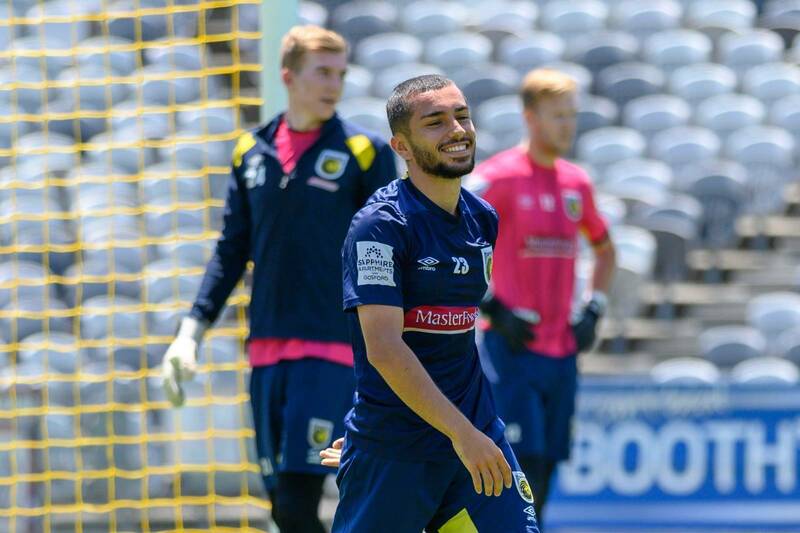 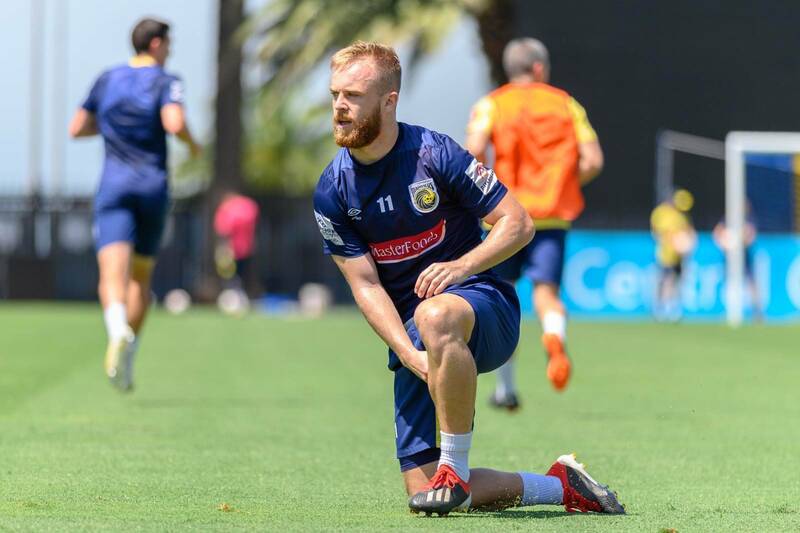 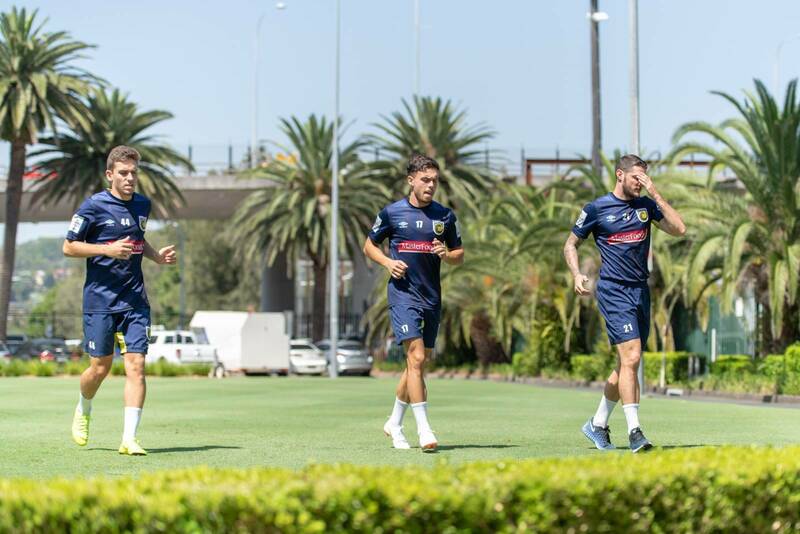 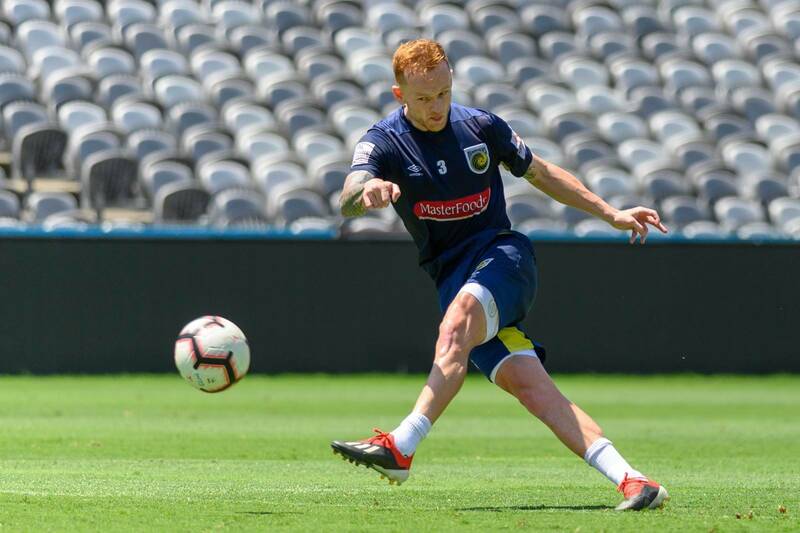 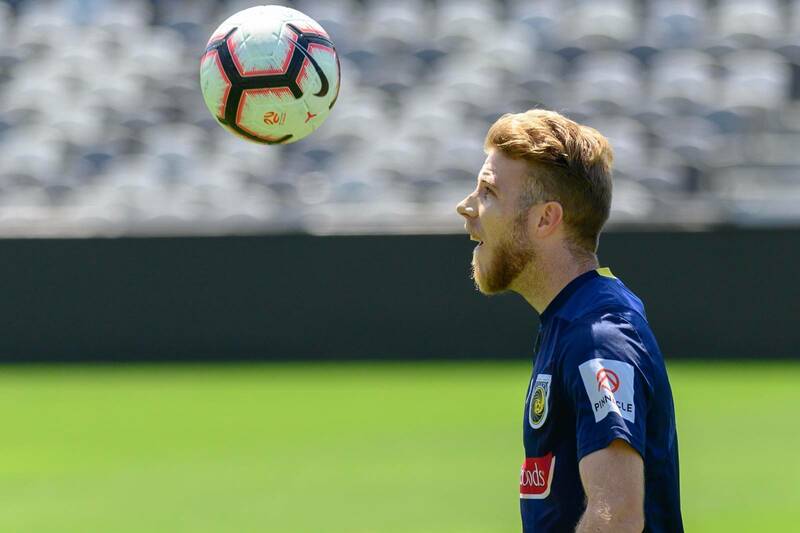 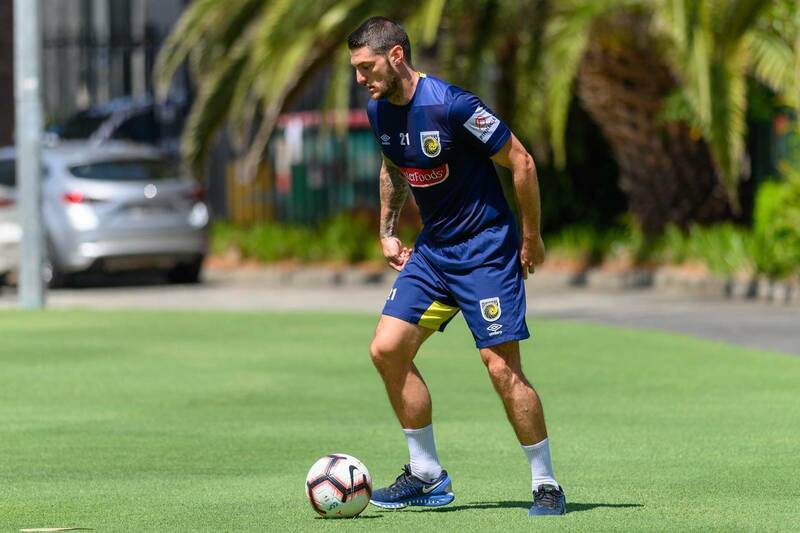 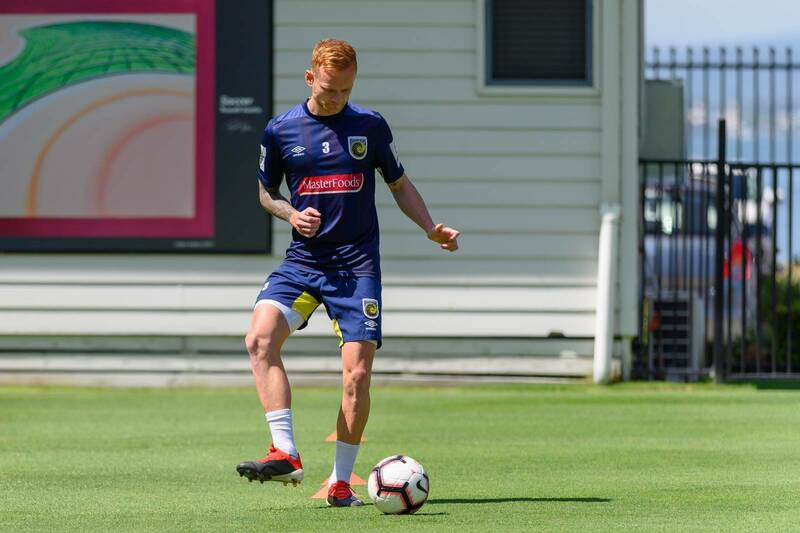 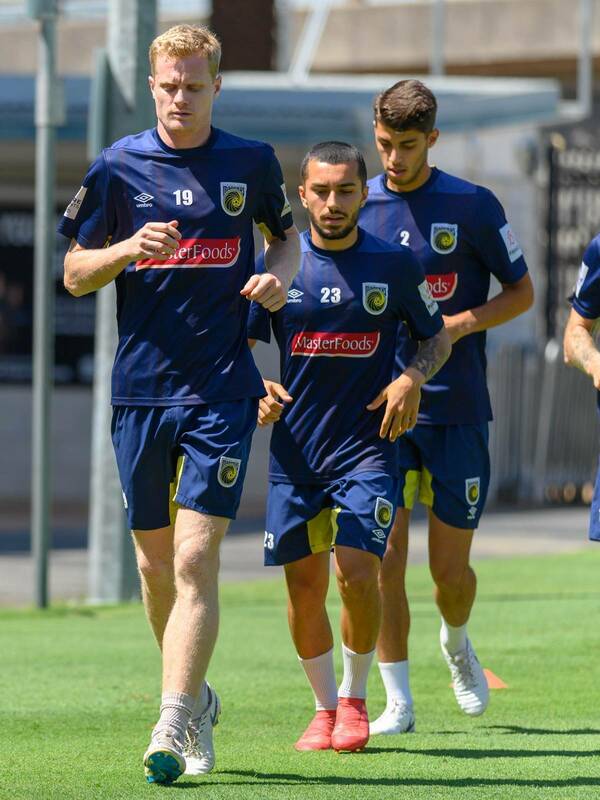 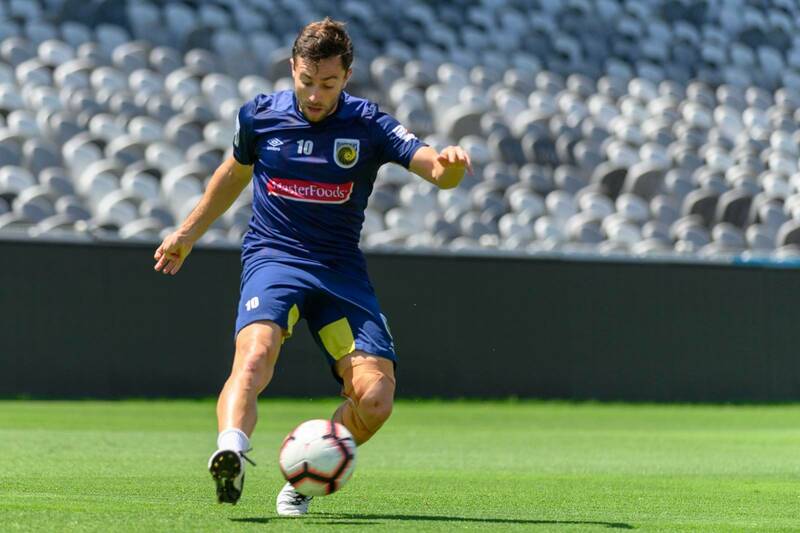 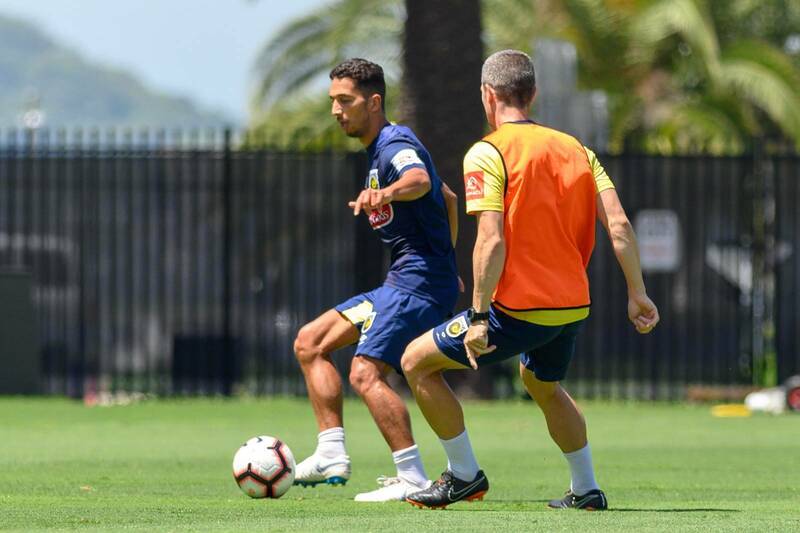 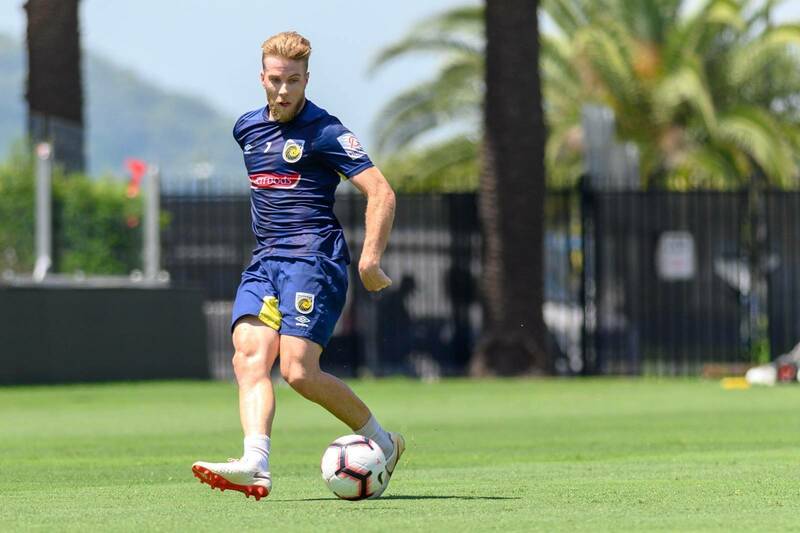 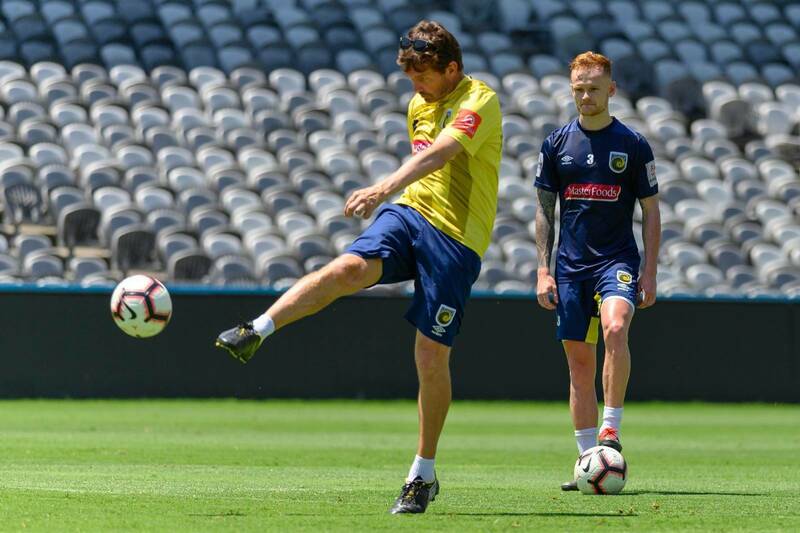 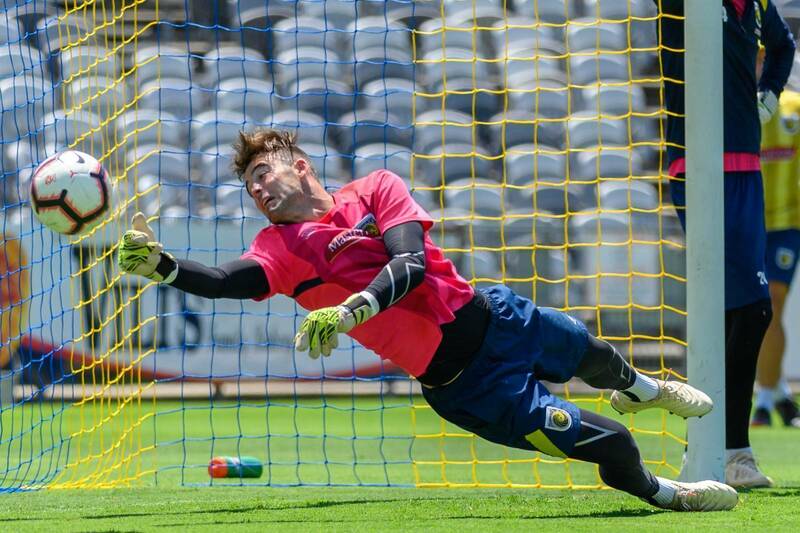 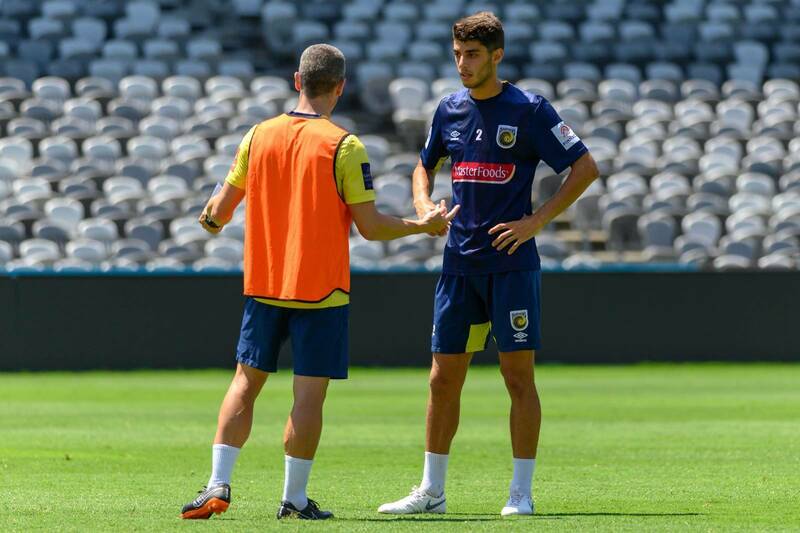 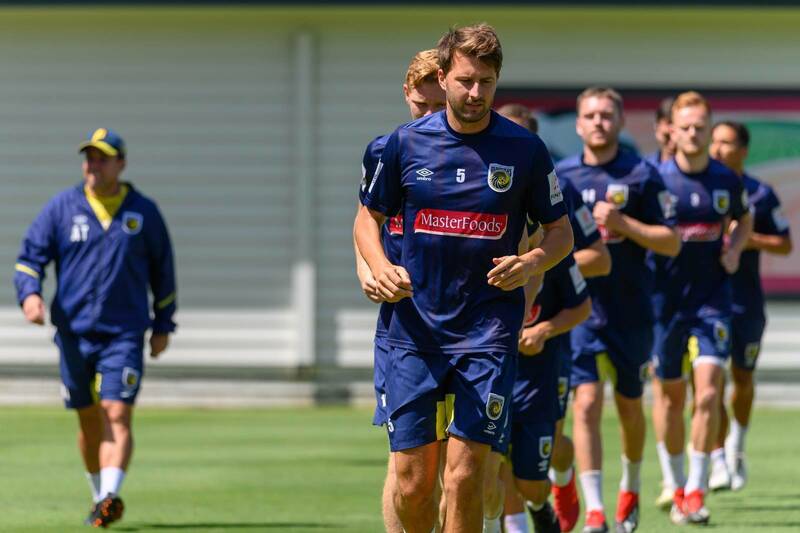 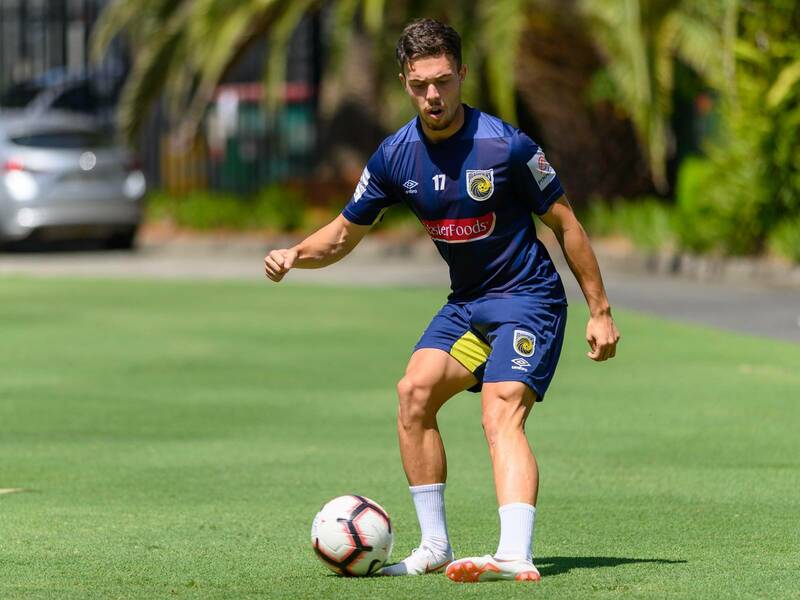 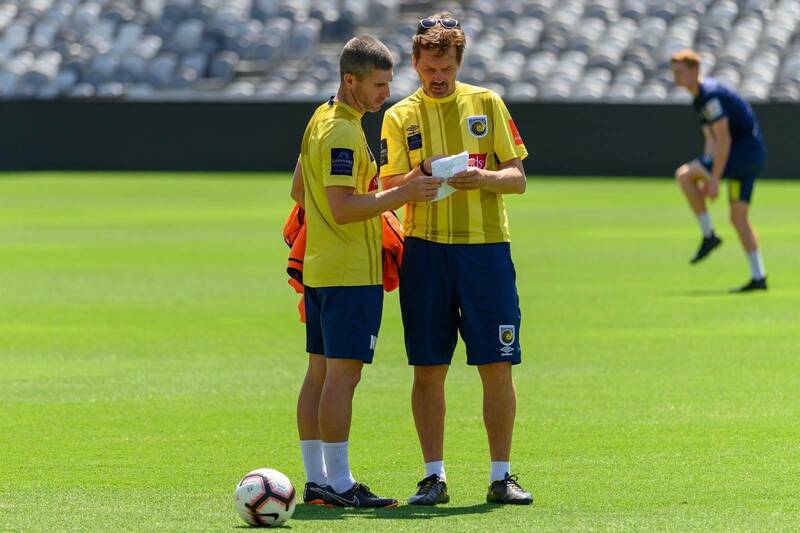 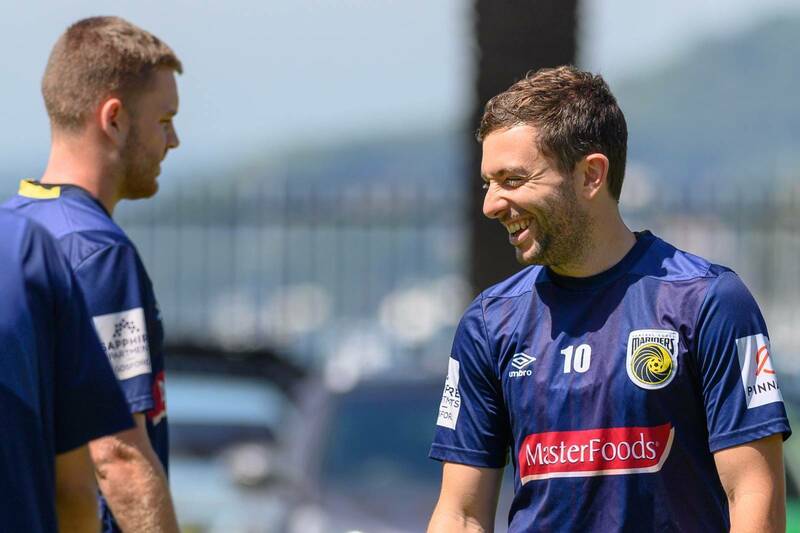 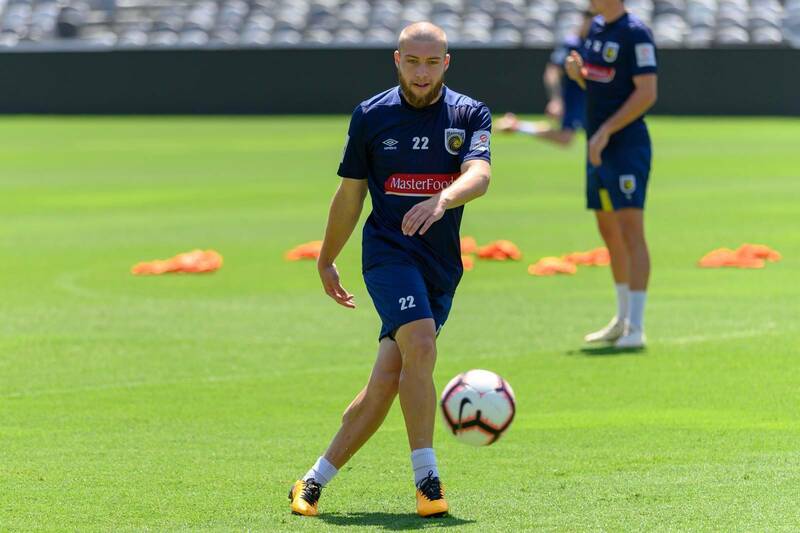 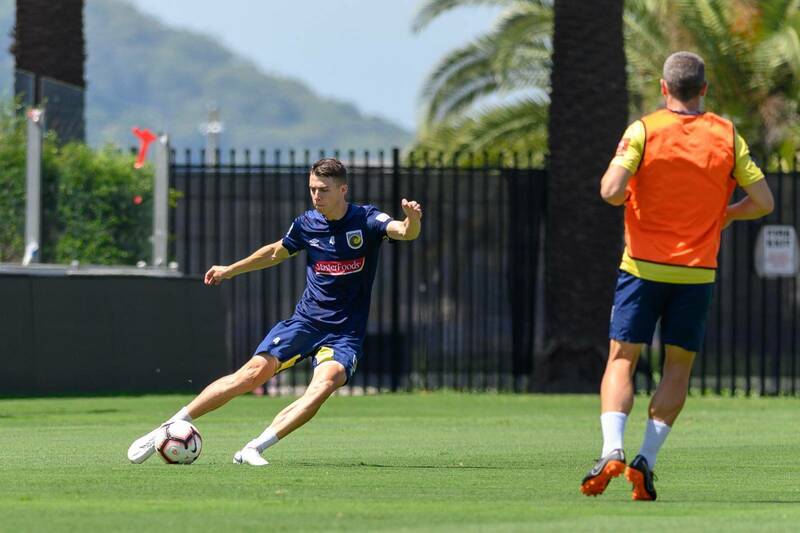 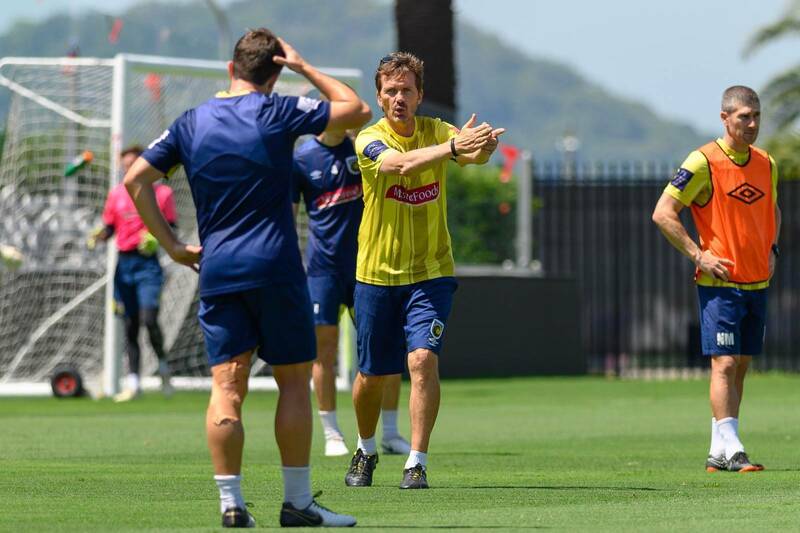 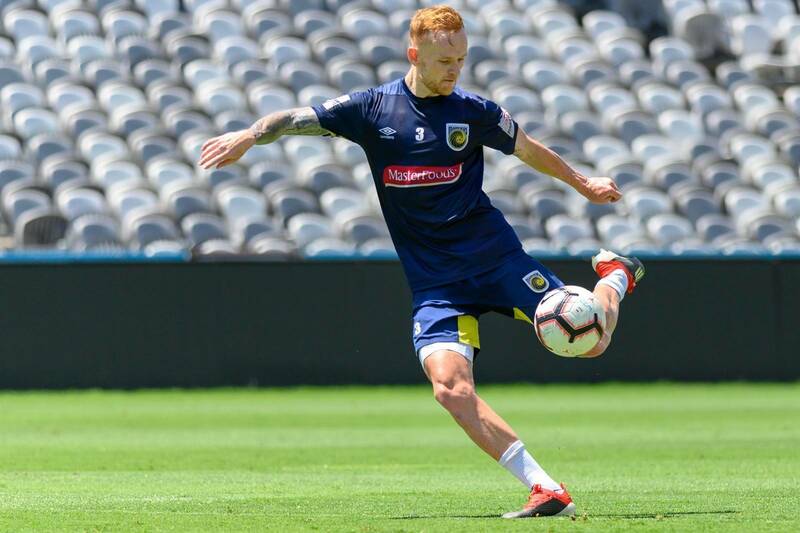 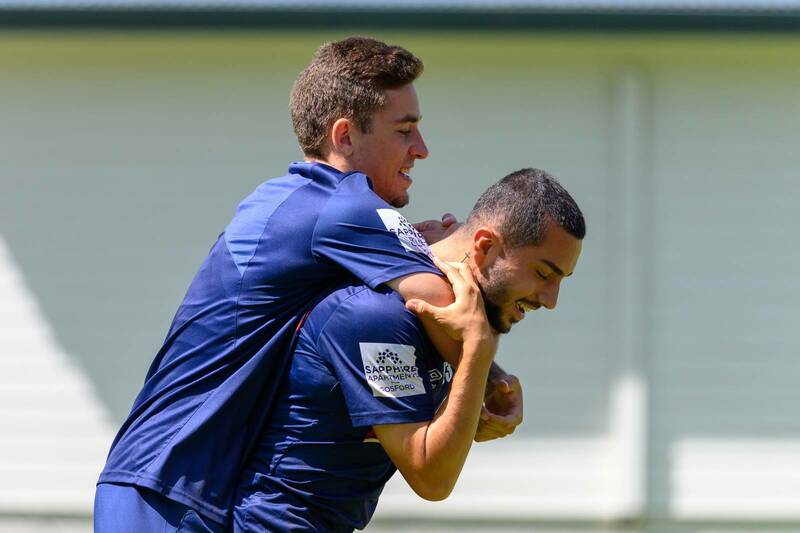 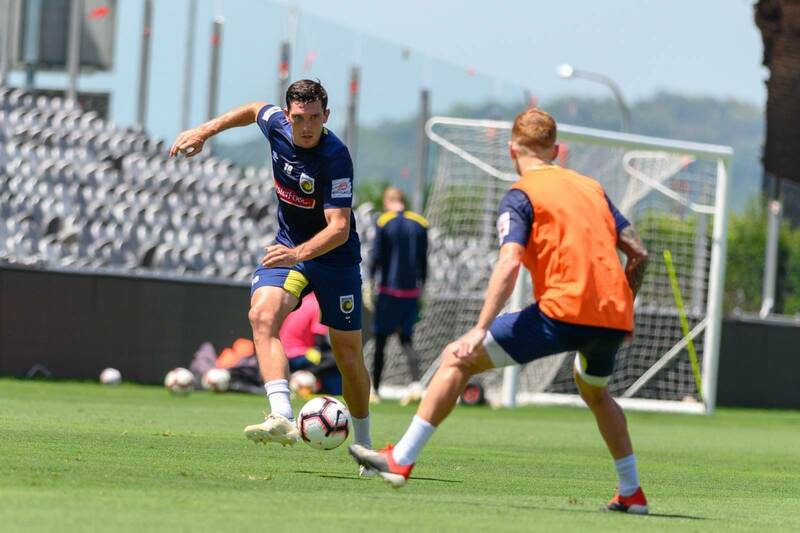 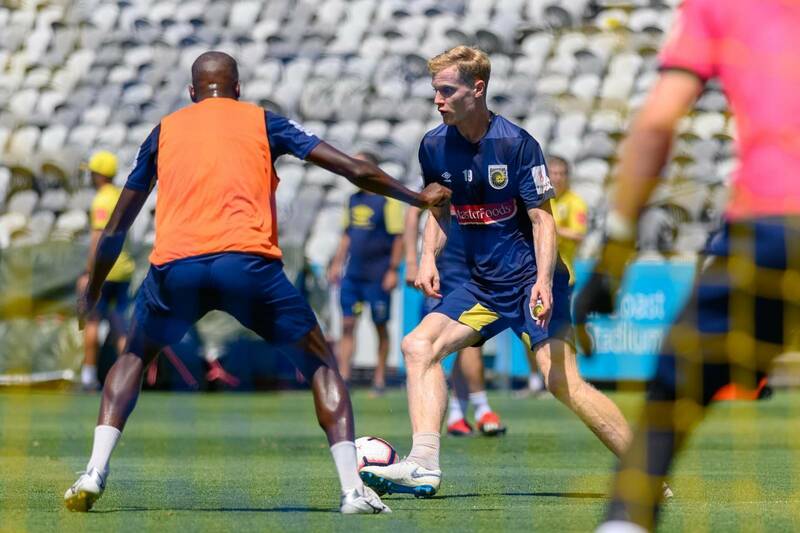 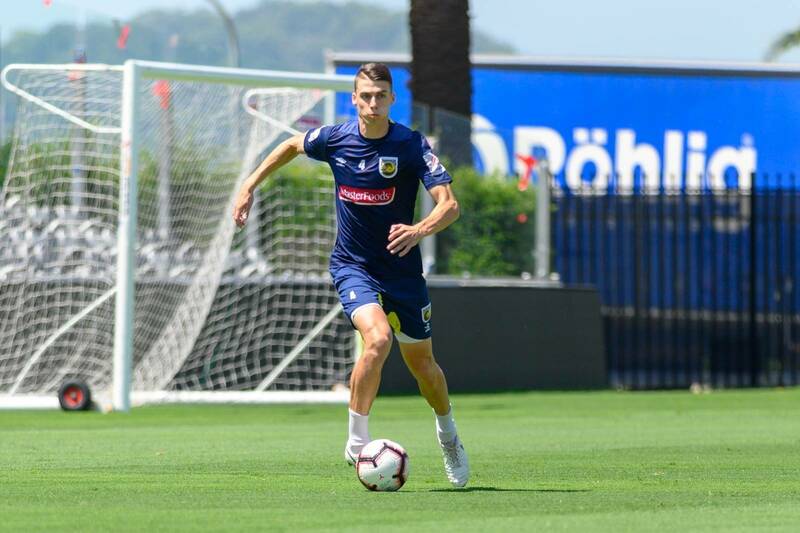 Central Coast Mariners lurch from one crisis to another - but still managed to raise a smile. 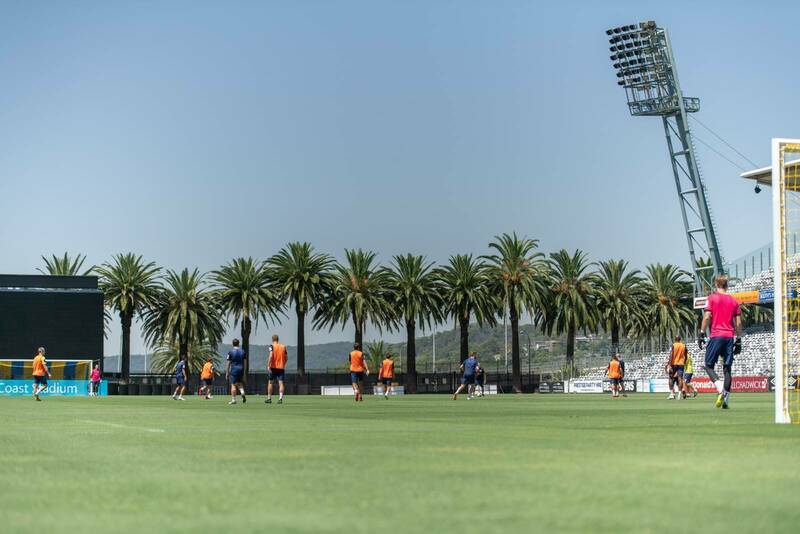 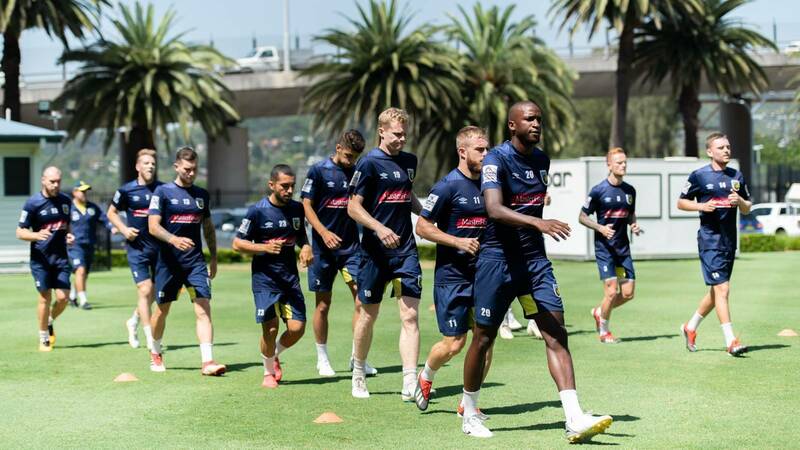 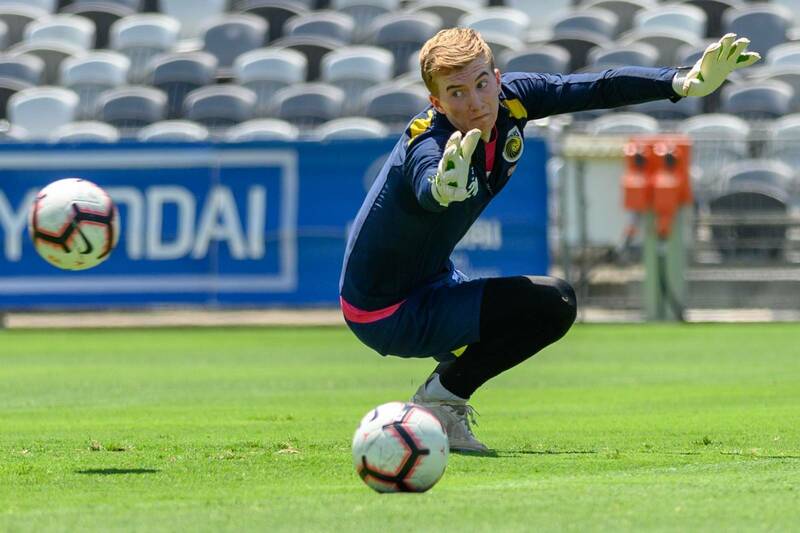 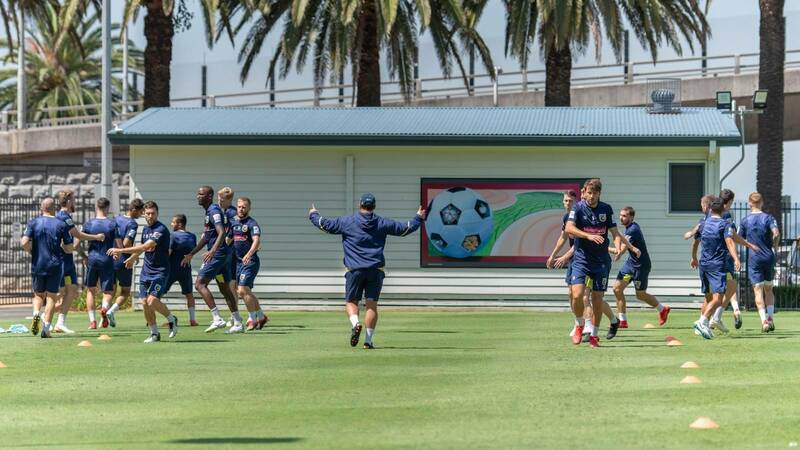 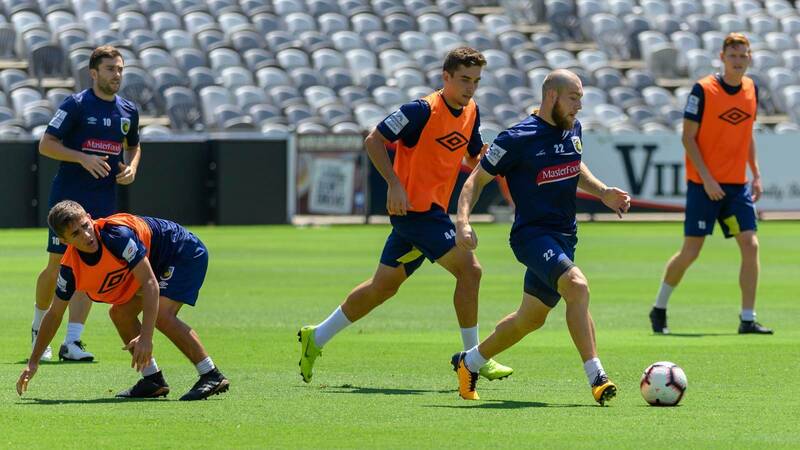 or two as they trained at their Gosford stadium. 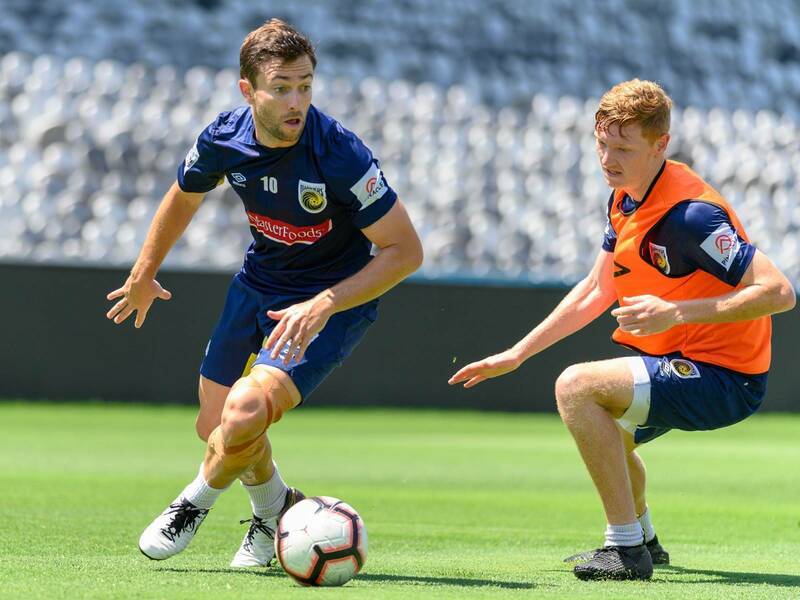 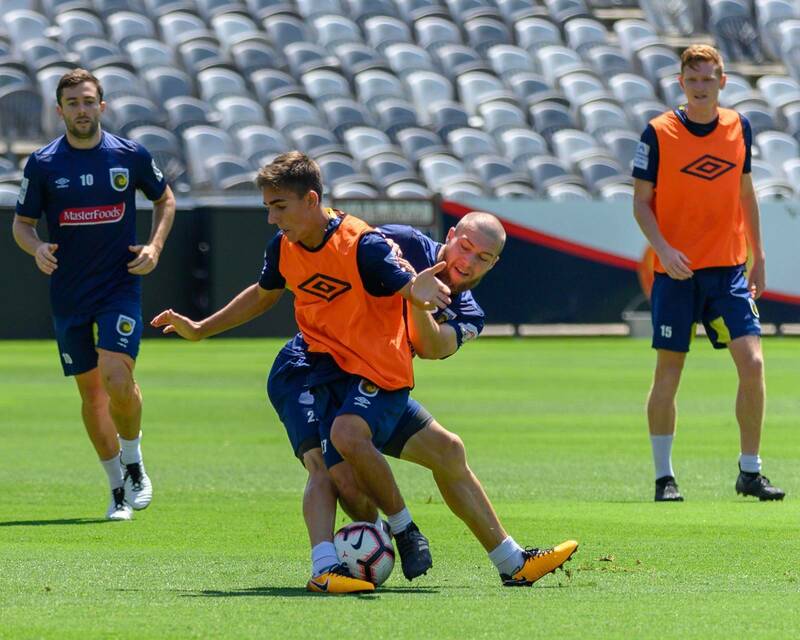 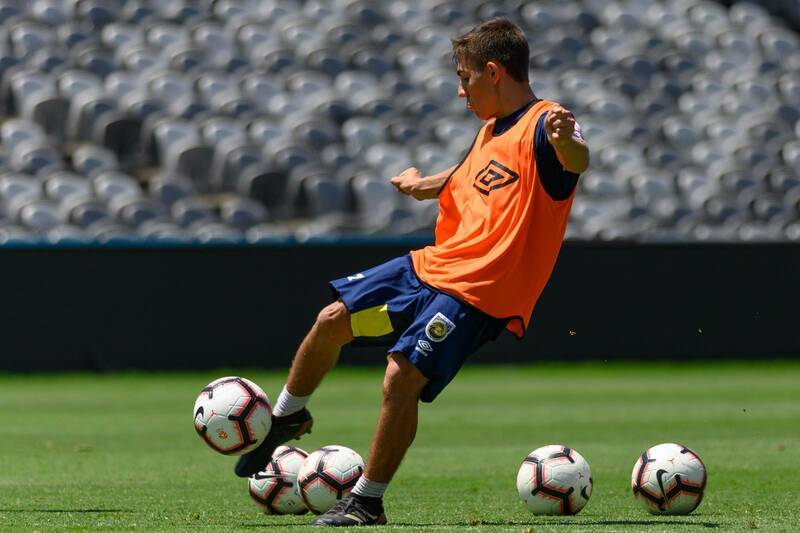 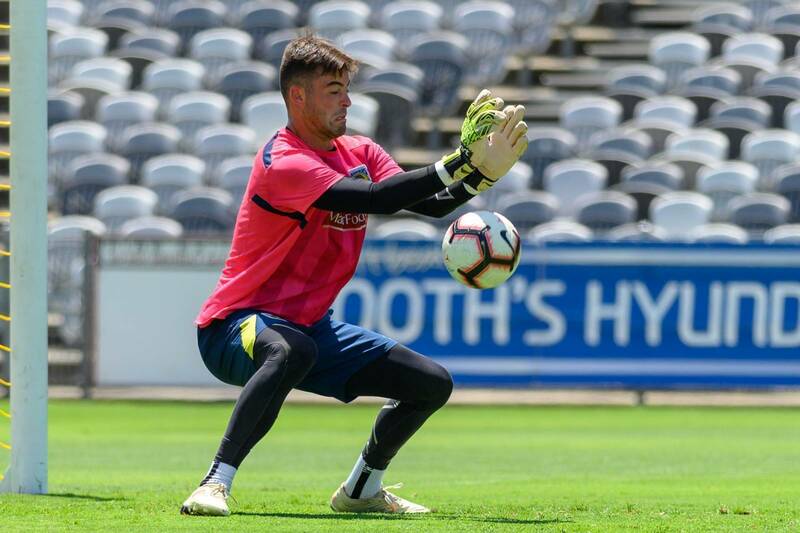 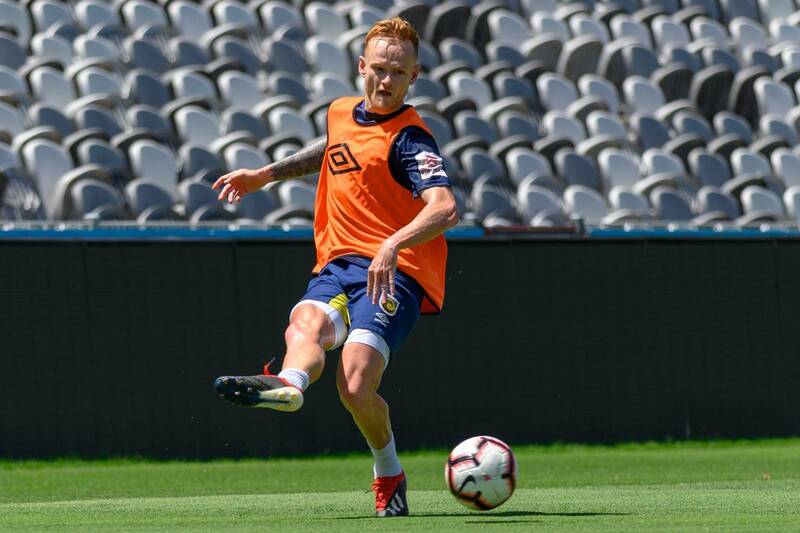 The Mariners play Melbourne City tonight as they look for the first win since last February – and avoid hitting a record number of losses.